AV-5PS series has versatility and hygienic qualities. 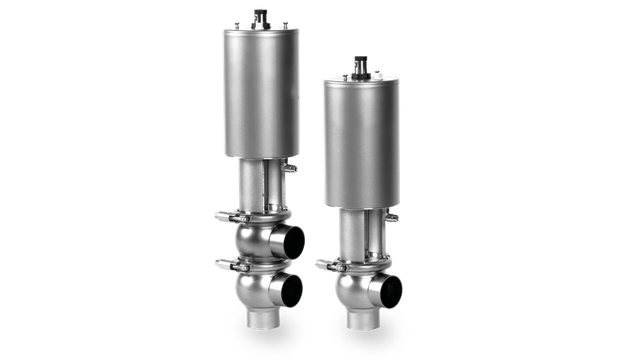 In terms of versatility, both manual valves can be configured as a shut-off valve with two or three ports or as a change over valve with three to five ports. In addition, the manual operated valve can easily be converted to a pneumatic operated valve by replacing the crank mechanism with a actuator. 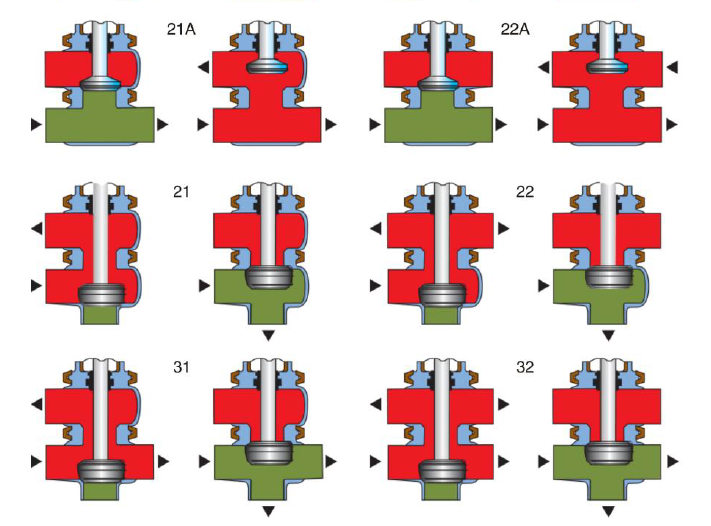 Since these valves are not operated by compressed air, they have even fewer moving and spare parts. This reduces the cost of ownership further and simplifies maintenance. Mix-proof design, the bodies can be with different diameters. Air to Air (AA) - Air to open air to close. Finish: <32Ra (<0.8µm); Other finishes available upon request.